Donating to the Center is an opportunity to support a spiritual place that provides a refuge for so many. It allows us to maintain our building and sustain our programs and services. 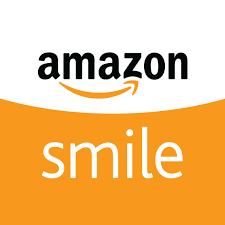 Don’t forget to “SMILE!”Amazon Smile, that is! 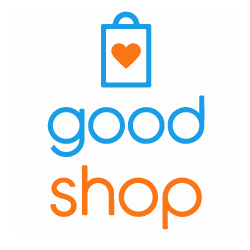 The Amazon Smile Foundation will contribute 0.5% of your purchases on Amazon to a charitable organization you select. Please consider selecting Center for Spiritual Living Morristown as your designated recipient. To us, volunteering is a also spiritual practice. The more we give, the more we receive. It is not always about money or tangible objects. We call it SEVA, which is the ancient Sanskrit word for Selfless Service to the Universe (to God). It’s an opportunity to put spiritual principles into practice, learn new skills, share our talents and gifts, and support the greater community. It is not just about giving, it is about receiving.